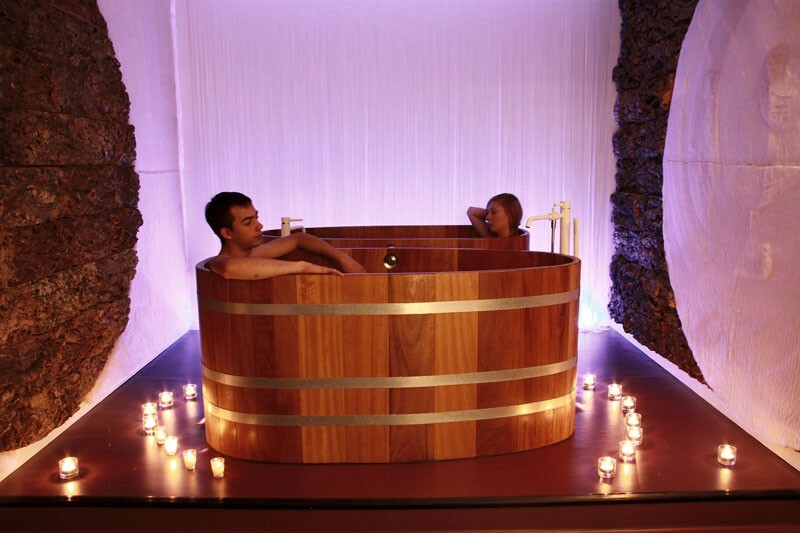 - A wellness area composed of 5 cabins (thematic sets and treatment rituals). - A relaxing area offering tea and water. 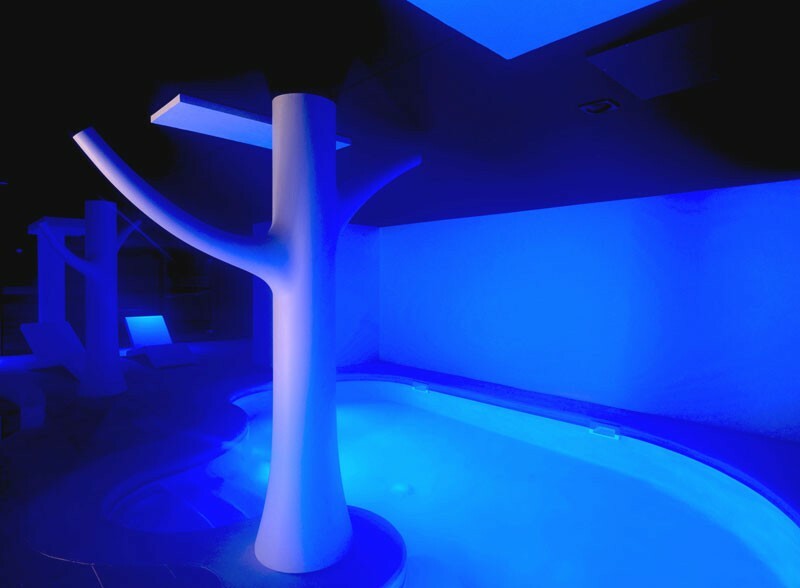 Booking a treatment gives you an access to the Heat Center (with an additional 20 € per person) : 30°C-tempered multisensory space in which you can enjoy at your own pace sauna, hammam, of sensory corridor, a pool of sea water and chromotherapy showers. Reservations and appointments are required before your stay.